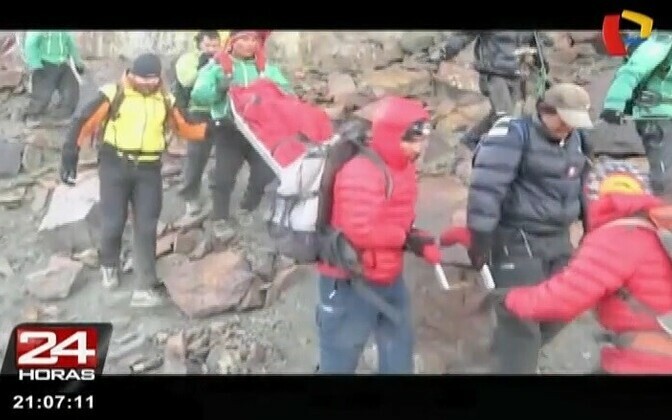 Peru rescue teams have reportedly found the dead bodies of two Estonian mountain climbers who went missing after an avalanche in the Huascarán National Park in central Peru on June 7. According to rescuers, they found the bodies of Tarmo Riga and Allan Valge under four meters of snow and ice. The third Estonian, Jane Riga, is still missing. Four Estonian mountain climbers went missing after an accident in the high mountains. Fortunately, Annemai Märtson, a 33-year-old woman, was found alive with rib fractures, bruising and dehydration. Märtson has since been transported back to Estonia. The accident took place early morning on June 7, when the group was walking over an ice bridge, which broke, causing an avalanche. Rescue workers needed 12 hours to arrive at the scene and a further three hours to free Märtson. 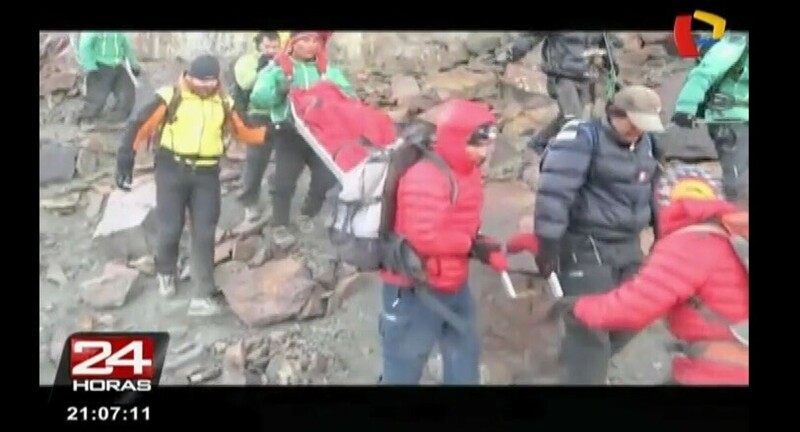 Alfredo Martin Quintana Figueroa, the head of rescue operations in Peru, told Postimees that the three climbers fell through an ice bridge, then the rest of the bridge fell apart on top of them, followed by the fourth climber, who survived. The climbers were attempting to climb the Tocllaraju mountain, literally translating as snow trap, which is over 6,000 meters high. All three, Tarmo Riga, Jane Riga and Allan Valge were seasoned mountain climbers having conquered many high mountains around the world. Alar Sikk, Estonia's most successful mountain climber, said that Tarmo Riga had been Estonia's best climber.